Bluejacking refers to the scenario in which a sender sends junk messages over to the receiver's device using the Bluetooth application. This Techspirited post explains the meaning of bluejacking and provides you with ways to prevent it. Bluejacking was performed by an IT consultant hailing from Malaysia. He used his phone to advertise a well-known cell phone company by sending messages via Bluetooth. That is how the concept of bluejacking came into existence. Technology surely helps us progress in a number of aspects, but it comes with its own shortcomings too, if not made proper use of. 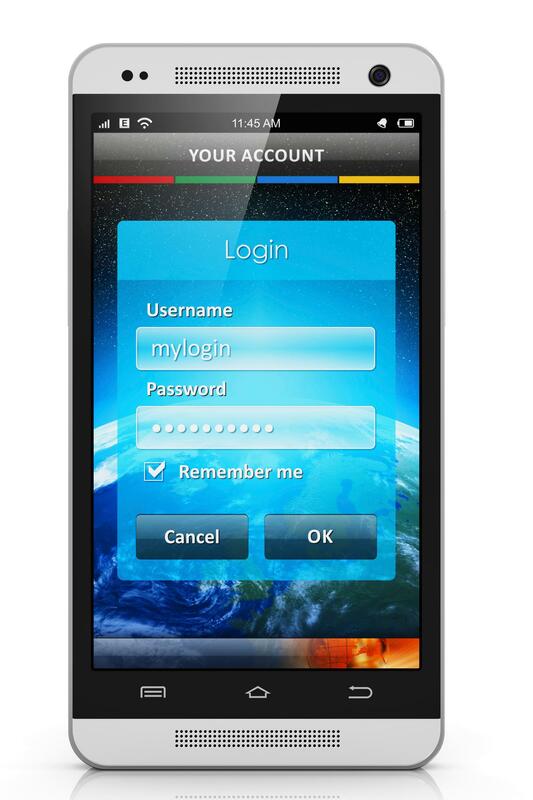 Bluejacking is one such example wherein the misuse of Bluetooth technology comes into picture. Here, the sender sends junk messages on the receiver's phone by making use of Bluetooth on his phone. Bluejacking often happens in places that are crowded, such as malls, supermarkets, movie theaters, or restaurants. It usually happens as a part of some prank that the sender plays. However, it can distress the receiver to some extent. In case of bluejacking, a person receives unsolicited message, audio, or image files over his phone. This may be considered by the receiver as some malfunction on the part of the device. 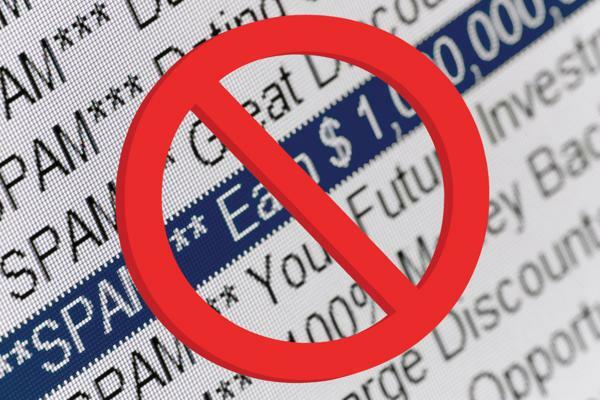 In most cases, the sender resorts to sending text messages or fake business/contact cards. The receiver gets deceived by these junk messages, unaware of who the transmitter is. If you happen to use the Bluetooth connection more often, putting it off/on can be a chore. 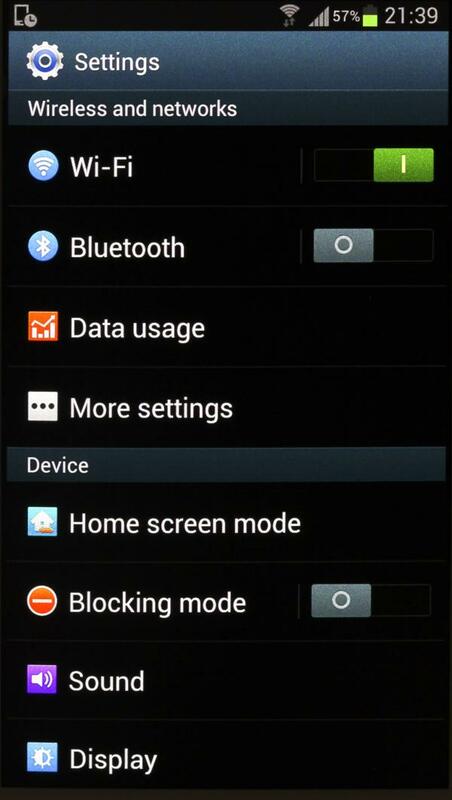 Adjust the setting of Bluetooth to non-discoverable mode. The non-discoverable mode hides the device from attackers or unknown people. If your device was perpetrated at some point, it means that the attacker's device has already been added as a trusted device on your phone. Reset the phone to take off all the devices from the trusted list. Make it a point to decline any messages or connection requests from unknown devices. Most attacks happen due to accepting connection requests from strangers who then get added as trusted devices. 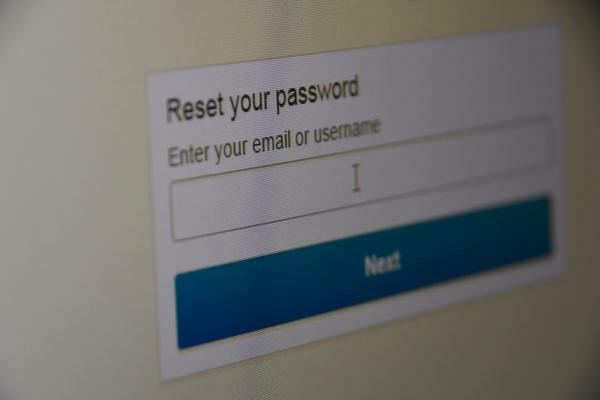 Make sure you maintain strong passwords and change them at regular intervals. Keep your devices up-to-date with the latest technology. If you don't use the Bluetooth connection frequently, keep it off to avoid your device from being listed in the sender's device search list. This method keeps the device safe from perpetrators who try to gain access to others' phones using Bluetooth. It is very simple to secure your device by setting a pin or a password for your Bluetooth connection. This will prompt a password from anyone trying to pair with your device. Remember to keep this password secure by sharing it only with trusted people. 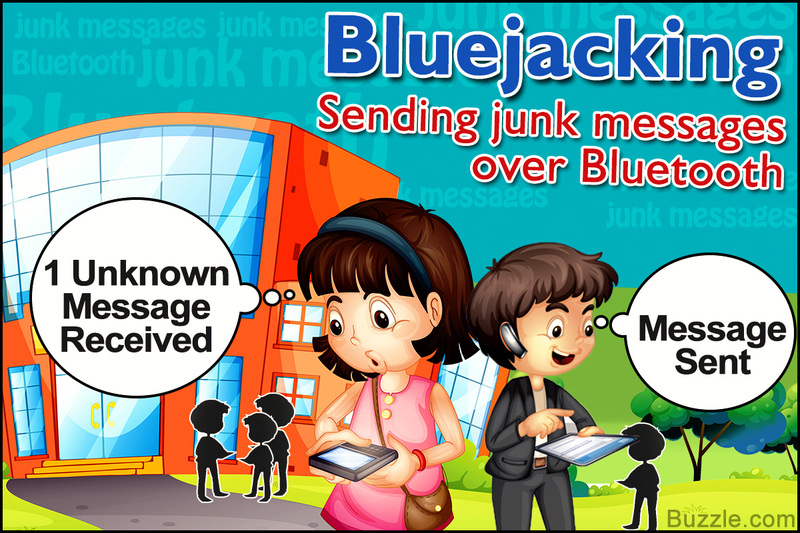 One advantage of using latest technology gadgets like as iPhone or iPad is that bluejacking is restricted on them. Perpetrators, besides sending unsolicited messages, can also hack into confidential data from a victim's device, thus, rendering him helpless. This is a much harmful form of hijacking, which is called bluesnarfing. The ways listed above are efficient enough to prevent any such activities on your device. If you have been a victim of it at some point of time, go ahead and stop it!